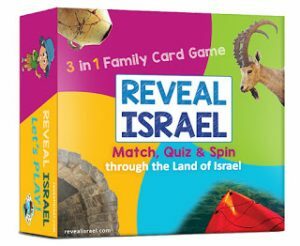 Welcome to the August Jewish Book Blog Carnival! 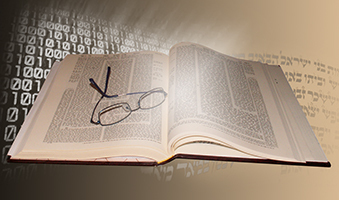 Visit the headquarters of the Jewish Book Carnival, a monthly event where bloggers who blog about Jewish books can meet, read and comment on each others’ posts. Following, in more or less alphabetical order, are this month’s blog links. (Note that cover images link to the relevant book page on Amazon). Browse Jewish Book Council’s August 2016 staff picks and check out some upcoming author events, including The Newest Dish on Jewish Fish with Ina Yalof, Ezra Glinter, Leah Koenig, and The Gefilteria founders Jeffrey Yoskowitz and Liz Alpern at the Center for Jewish History in New York next month! 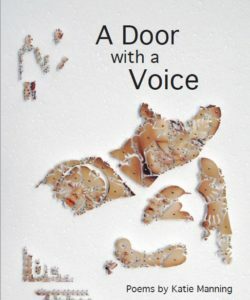 On her My Machberet blog, Erika Dreifus shares a recent read: poet Katie Manning’s new, Bible-infused chapbook, A Door with a Voice. 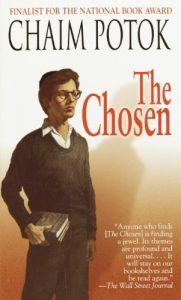 The Fig Tree Books blog continues its series of spotlights on titles that have won the Edward Lewis Wallant Award with a look back on Chaim Potok’s The Chosen—and a shoutout to Rabbi Rebecca Einstein Schorr, who wrote about The Chosen for Fig Tree not long ago and currently has new work of her own to share. 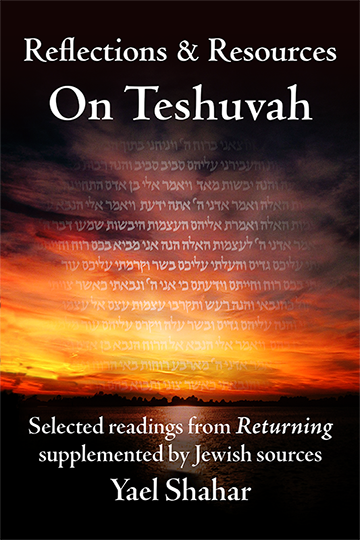 Deborah Kalb interviews a variety of authors on her website, deborahkalbbooks.blogspot.com, including writers on Jewish themes. 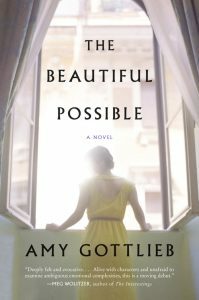 She recently interviewed Amy Gottlieb about Gottlieb’s new novel, The Beautiful Possible, which looks at three characters and their families over a 70-year span. Author T.K. 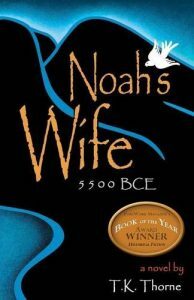 Thorne talks about her two Biblical novels, one about Lot’s wife and one about Noah’s wife, in an interview with Heidi Rabinowitz on The Book of Life podcast. 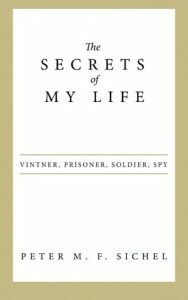 In July, Jill at Rhapsody in Books reviewed The Secrets of My Life: Vintner, Prisoner, Soldier, Spy by Peter Sichel. Peter Sichel (pronounced like seashell) escaped Nazi Germany along with most of his family, worked for the CIA, and eventually became a top vintner. 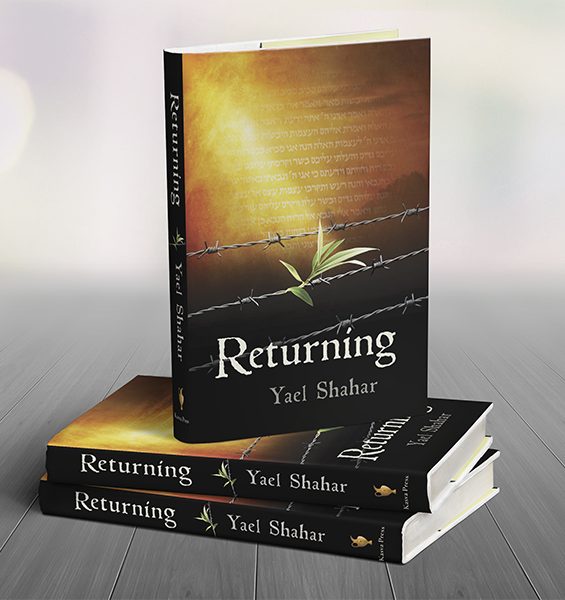 Jill reports that although she has read accounts of many Holocaust survivors, she found his story to be unique and absolutely fascinating. 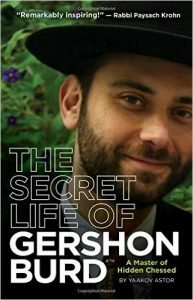 Over on Emunaroma’s Jewish Book Review, Rivka Levy lifts the lid on The Secret Life of Gershon Burd, and discovers how even an apparently ordinary Jew can transform their community and country without anyone—not even their spouses—being any the wiser. And last, but not least, I’ve started a new blog section for thoughts on the various books I’m reading as research for my next book, Havruta with a One-Eyed Cat (some sketches for the book can be found here). 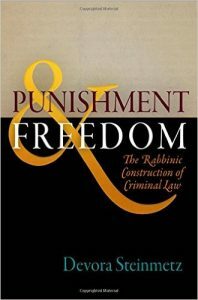 This week, I’m working through Devorah Steinmetz’ masterful Punishment & Freedom. She makes a good case that the Torah seeks to regulate existing social impulses and steer them into constructive channels. Next month’s Jewish Book Blog Carnival will be hosted by Marie Cloutier at The Boston Bibliophile.